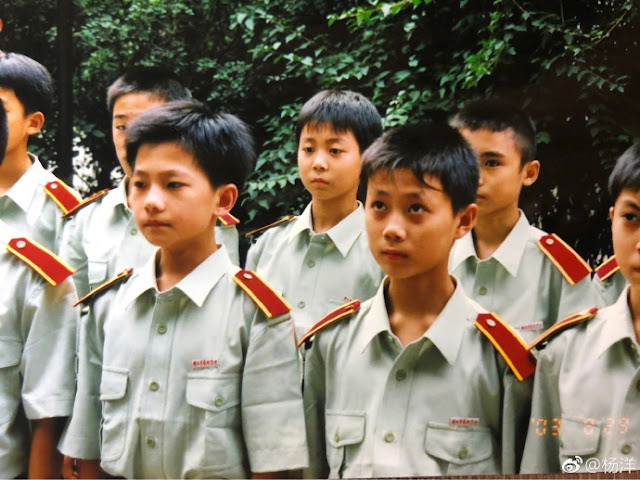 After Yang Yang showed off a slew of school photos, we have another actor sharing his own batch of childhood nostalgia. If this is going to be a trend, I say keep them coming! 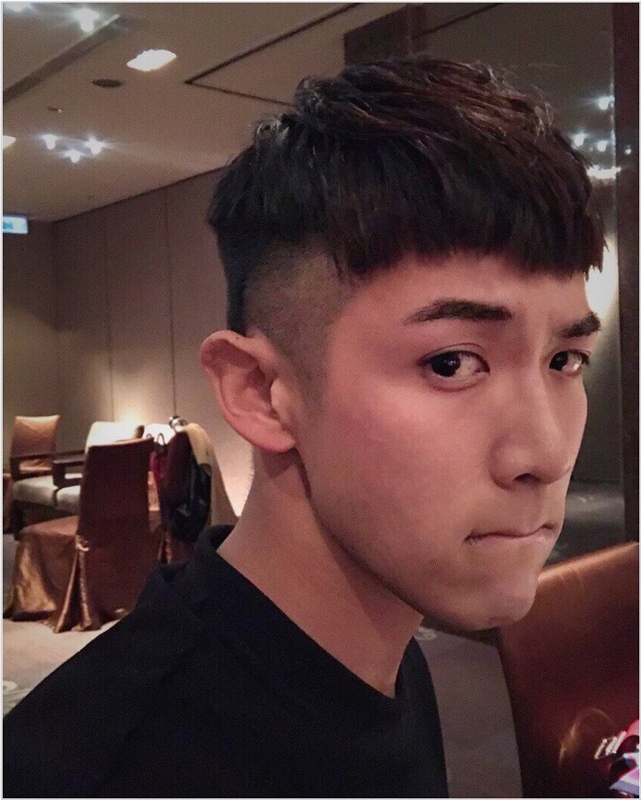 Ma Tianyu shows the cutest photo of himself in his younger days. 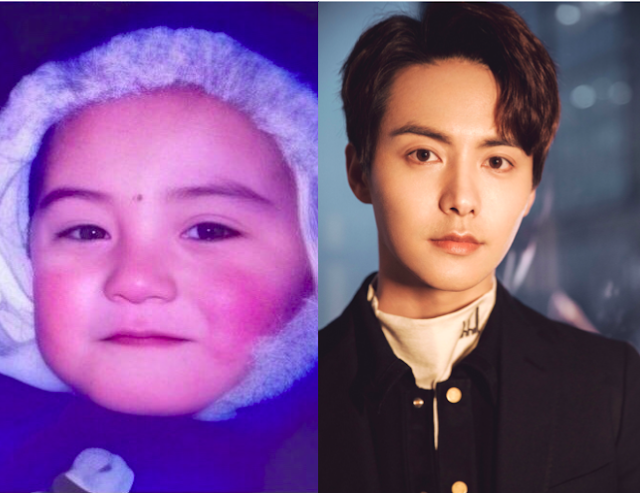 I see puffy red cheeks and a forehead dot too though you can clearly see the resemblance to the actor even as he is in his early thirties now. He definitely lost the baby fat, retained the baby face to grow into a handsome hunk. 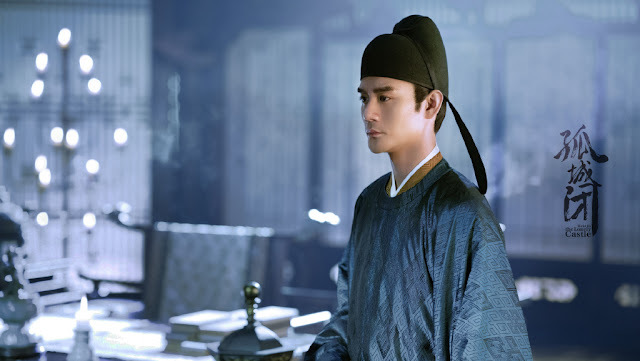 Kai Ko was once a rising star in showbiz after his breakout role in the 2011 movie You Are the Apple of My Eye that also put his co-star Michelle Chen on the map. He was young and he had the looks and skill to play leading man roles. All of that changed five years ago after he was arrested for drug abuse. Because of his scandal, his projects were cancelled and sponsors dropped him from their advertisements. 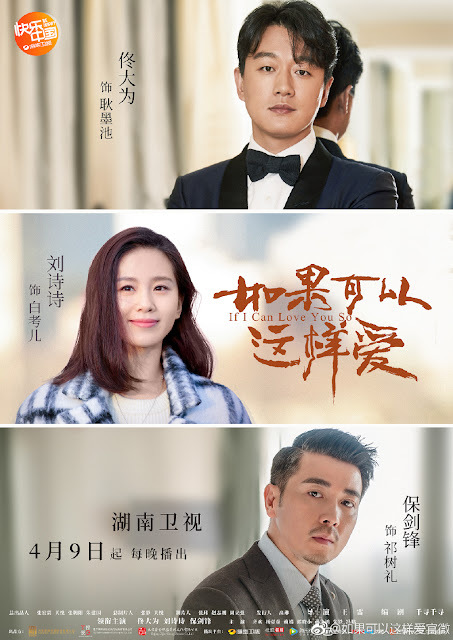 Put Your Head On My Shoulder based on the novel by Zhao Qianqian has recently aired. 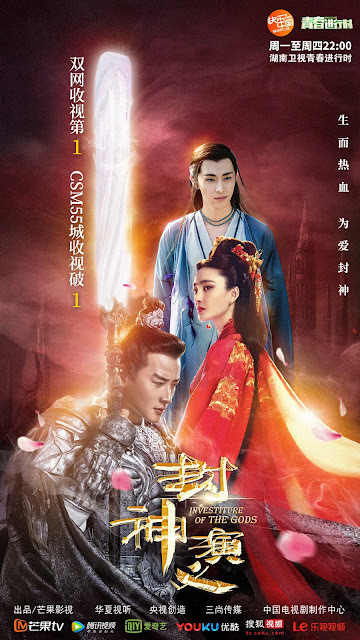 Some elements may seem familiar to people who have seen A Love So Beautiful back in 2017 and you'd be right on the money because both stories are from the same author. 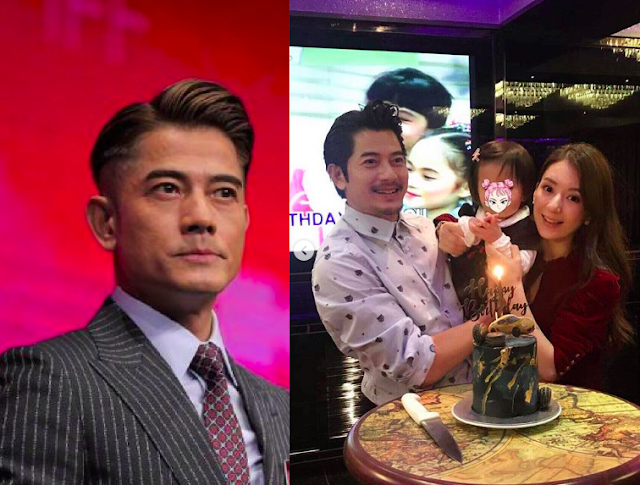 It seems that Hong Kong superstar Aaron Kwok who's had many highs in his glistening career as singer, dancer and actor has reached another prime in his fifties as a family man. He's gone from an eligible bachelor to a proud father in 2017 when he got hitched to wife Moka Fang and welcomed their daughter in the same year. 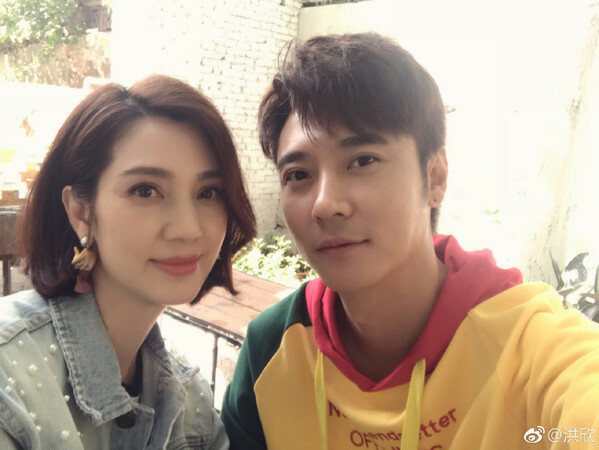 On April 18, 2019, Aaron Kwok announced that Moka Fang has given birth to their second child. 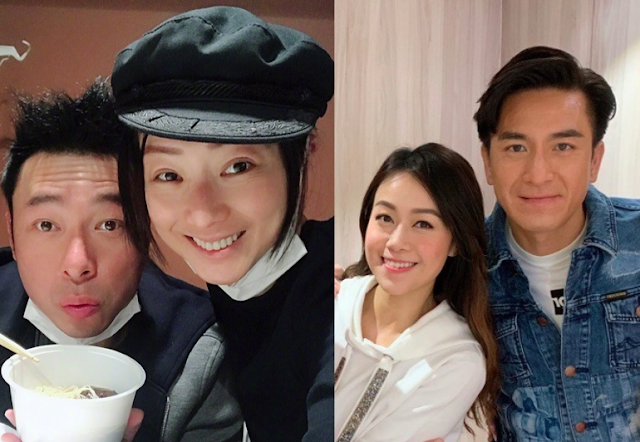 Finally, Sammi Cheng and Kenneth Ma have broken their silence on the affair of their respective partners. 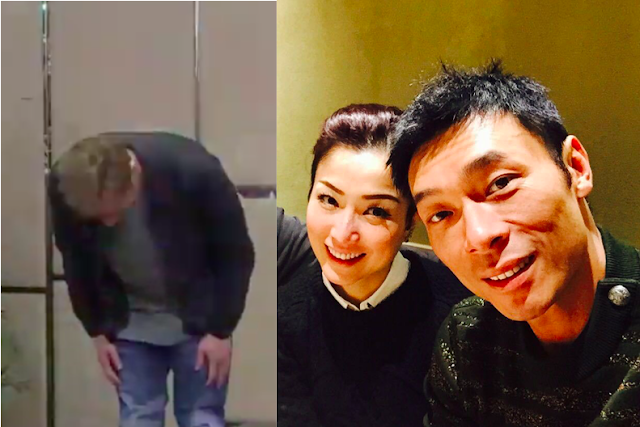 Following the media frenzy since the story broke on Tuesday (April 16), Andy Hui's wife, Sammi Cheng took to her Instagram account this afternoon to address the scandal. In her post, the singer said that this (the scandal), was an important lesson in their marriage. 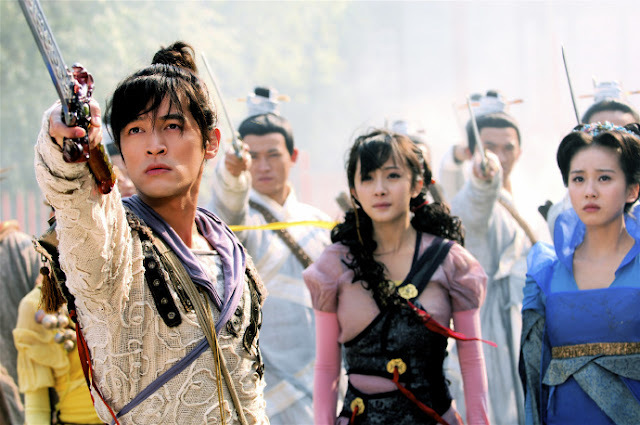 When Chinese Paladin 3 仙剑奇侠传3 aired back in 2009, it starred Hu Ge as Jing Tian, Yang Mi as Tang Xuejian, Tiffany Tang Yan as Zi Xuan, Cecilia Liu Shishi as Long Kui and Wallace Huo as Xu Changqing. It has been 10 years since then and nobody would've imagined that all five of them would become such big names in the showbiz industry. 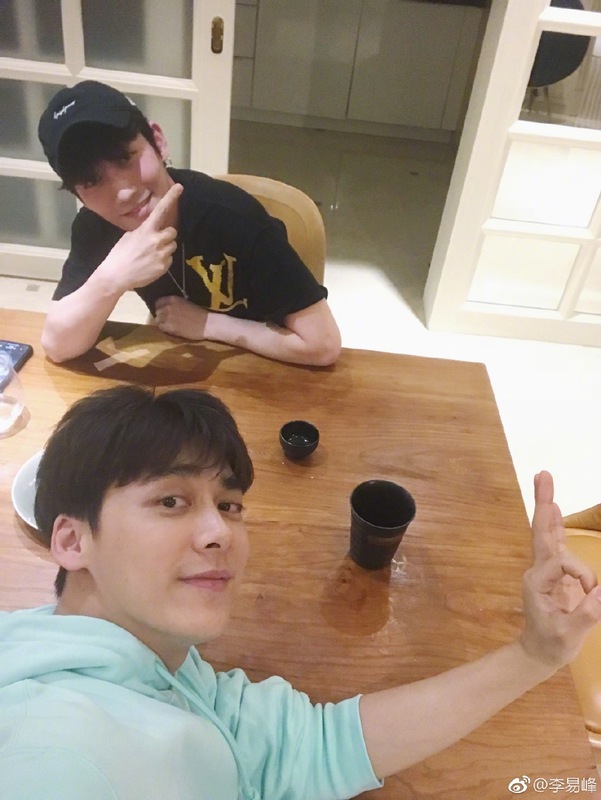 Who is the most followed star on Weibo? In this day and age where social media is voraciously consumed every second, it is not a big secret that sharing platforms like Instagram, Twitter and Facebook are some of the hottest apps we log on to daily to share some bits and pieces of our lives, stay connected with friends and be updated with our favourite bloggers and celebrities. In China, there's the microblogging website Weibo. Is it any surprise then that celebrities are some of the most followed accounts online? For the curious reader, here are the top ten Weibo accounts to keep your eye on if you are an avid follower of the Chinese entertainment industry. 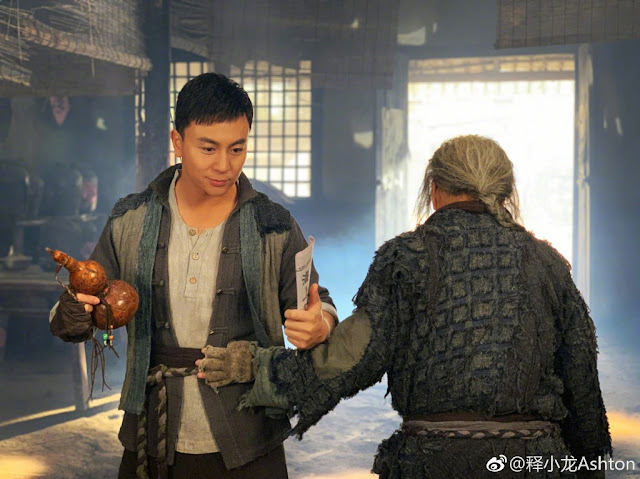 Nabbing the top spot is TV host and presenter Xie Na who is famous for co-hosting the popular variety show Happy Camp. Last year, the new mother to twins also received two Guinness World Record titles for being the first person to accumulate 100 million followers on Weibo as well as having the most followers on Weibo. At the time this article is written, the TV presenter has around 123.8 million followers and counting. Zhang Danfeng's reputation has hit rock bottom after his scandal broke out earlier this month. Although he hasn't commented on the issue, his silence may prove to be fatal for his career as the negative publicity continues to accumulate.